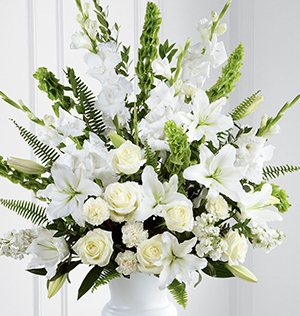 "I am overwhelmed by your thoughtfulness and kindness"
In the first few days after death it is often the responsibility of the person who is most distressed to make the necessary practical arrangements. As explained above, it can be helpful to have a friend or relative to help you with these arrangements. The information listed below has been created to help you, and your friend or relative cope with the practical steps you will need to take. "We at Paul Shoobridge Funerals Exeter are committed to doing all that we can to help you through the difficult experience you are presently facing." We would like to offer you and your family, our deepest sympathy, thoughts and comfort at this time.